It goes without saying that it’s easier to sell a house or a property if the buyer can visit the site. In some cases, however, that’s not possible or the only initial contact a potential buyer has with a property is online. In those cases, virtual staging is a tremendous attribute; 3-D architectural rendering is the best way to do that. Below is a rundown of what this amazing software can do for your business. It’s sometimes difficult to paint a picture for a client that outlines for them the potential of a house or a room in the house. 3-D architectural rendering software changes all that. Now, you and your client can engage in virtual home staging and you can show them the potential any aspect of the property possesses. This includes buildings as well as other aspects of the property. In some cases, particularly if a building or property is a work in progress or needs tender loving care, showing the client what is possible is even better than showing them the actual situation. With 3-D architectural rendering, you can build a home that has all needed work and repairs completed. You also can show your client what a room will look like with rugs, furniture and wall hangings. With some clients, that’s necessary to show them the work needed is not insurmountable. If the building or property you are showing needs remodeling or modification, what used to require a pretty good imagination on the part of a customer now only requires 3-D architectural rendering. This benefit applies to both residential and commercial real estate spaces. With a few clicks of a mouse, you can create for them a 3-D image that illustrates clearly what a space will look like once it is modified. If you’re overseeing the sale of a property that’s under renovation, you also can very quickly illustrate proposed modifications to original plans. 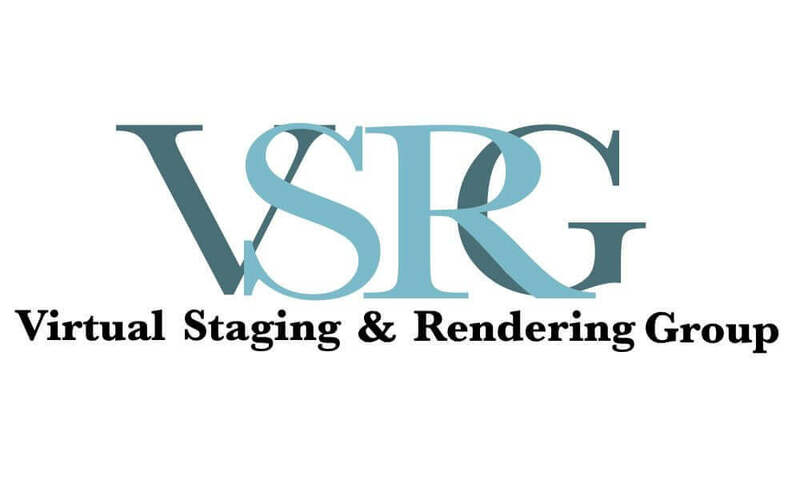 Computerized 3-D architectural rendering has completely changed how virtual staging can be used in real estate management and sales. Now, properties, buildings and houses can be presented both online and in person on laptops, smart devices, or PCs. That’s a game-changer.